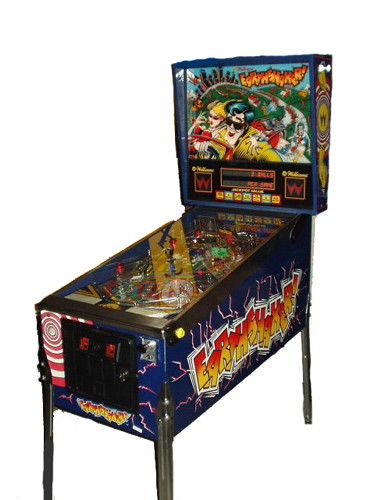 Patrick M. Lawlor is a programmer and designer of pinball machines. Born in 1951 in 1980, he worked for David Nutting Assoc designing slot games mixed with video game design. 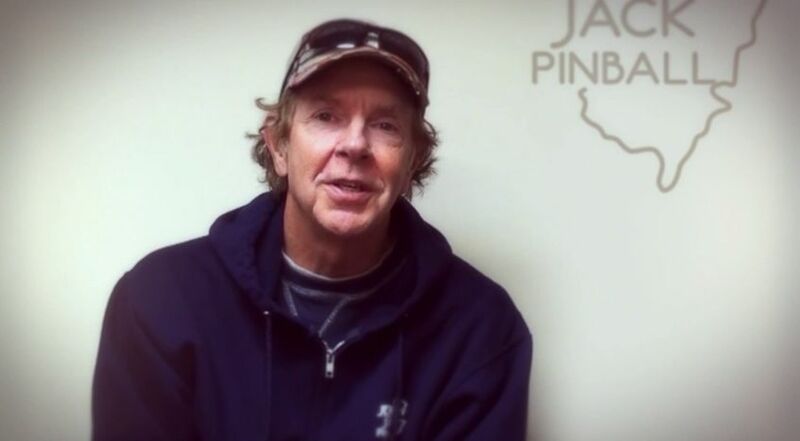 His career in the pinball world began in 1987 with Williams creating and co-designing the Banzai Run machine with Larry DeMar. His first individual project was Earthshaker! launched in January 1989 whose main theme was earthquakes. He would be followed by another project addressing another natural disaster, tornadoes. The game would be called Whirlwind! which was released in the early 1990s.